The national organisation for the international promotion of Irish literature, in English and Irish. 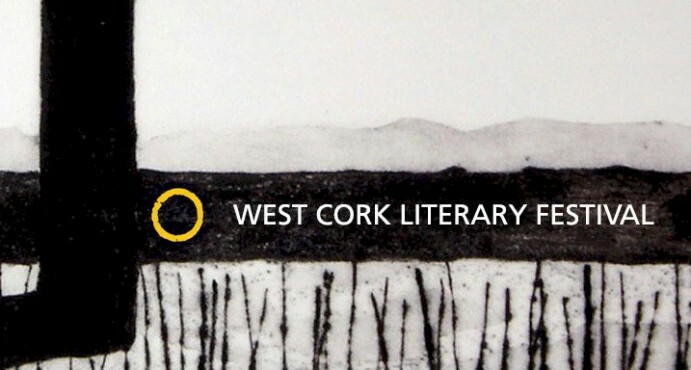 New writing and reviews, online, from the Munster Literature Centre. The complete online writing magazine.